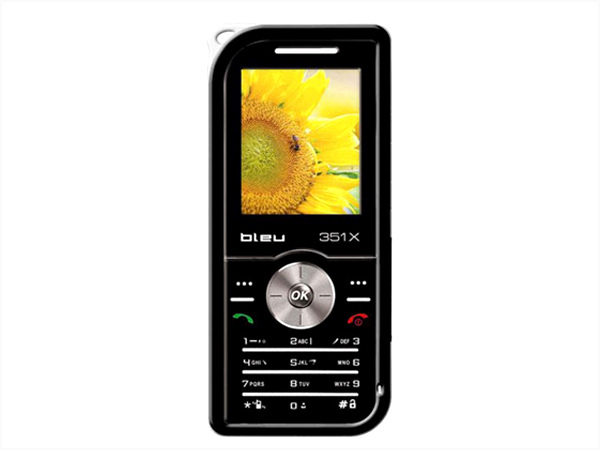 Bleu 351X is an ultra-slim basic phone which is equipped with 1.8�� inch CSTN Screen, Expandable Memory up to 1 GB, Embedded Games, FM Radio with One Touch FM keys, MP3 Player with One Touch Music Keys, Call Conference and other features. It has Li-ion 650mAh battery which offers talk time up to 150-180 minutes and standby time up to 110-140 hours. 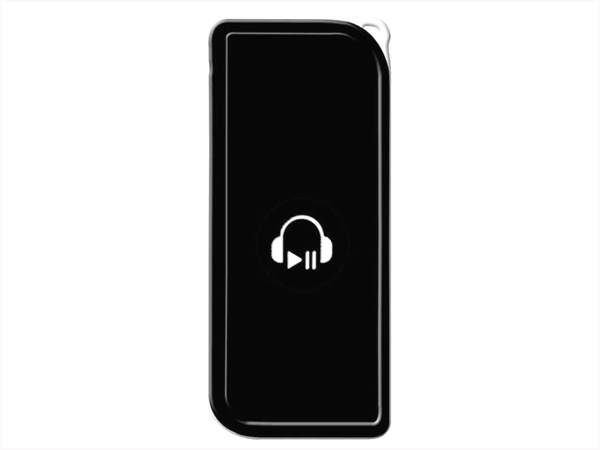 The handset is designed in a candy bar form factor measuring in a dimension of 105 x 46 x 10mm and operates at GSM 900 / 1800 MHz frequency.